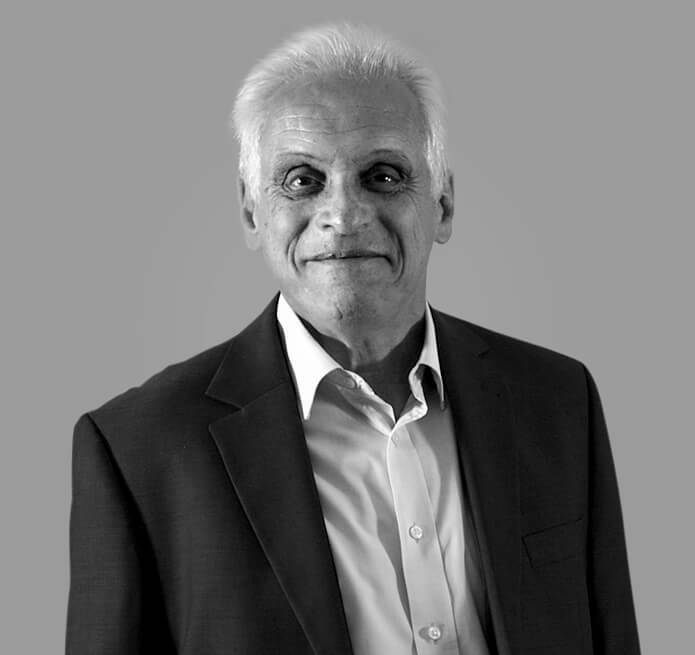 30 years of professional experience has seen Howard’s personal involvement with the growth of many of our clients. Howard works with clients across a variety of sectors helping them grow, develop strategies, raise finance or achieve a planned exit. What inspires Howard out of working hours? His grand children, Golf, bridge and enjoying the firm’s continued growth and success.